We develop educational programs in architecture and design principles for e.g. Cultural institutions, Municipalities and Schools. 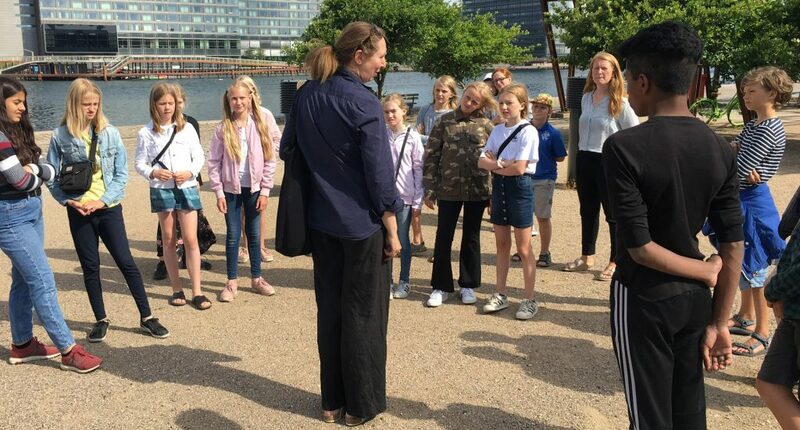 An educational program can include everything from a single theme day to educational material for re-use for various target groups and with subjects giving the individual pupil an insight into architecture and design. We also teach teachers in using the educational programs that we develop.